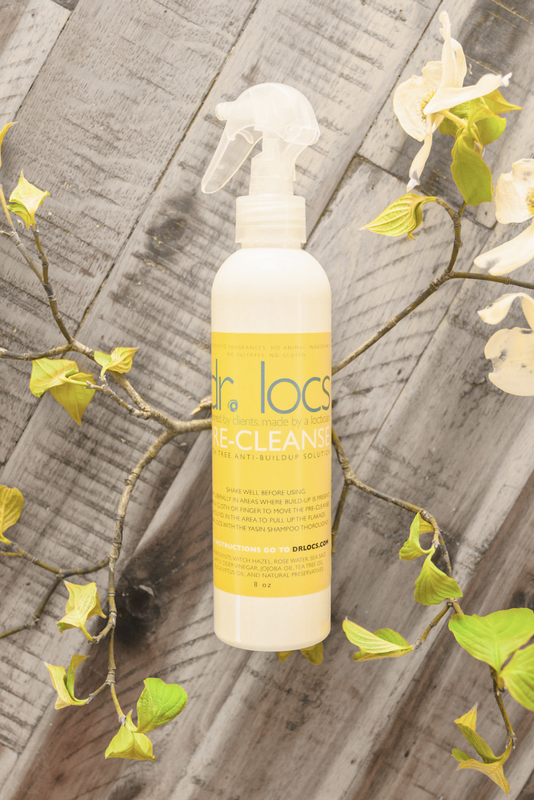 Finally, a product line designed for locs. Sign up with your email address to receive news & blog updates. Curious about the line? Hearing about the hype? 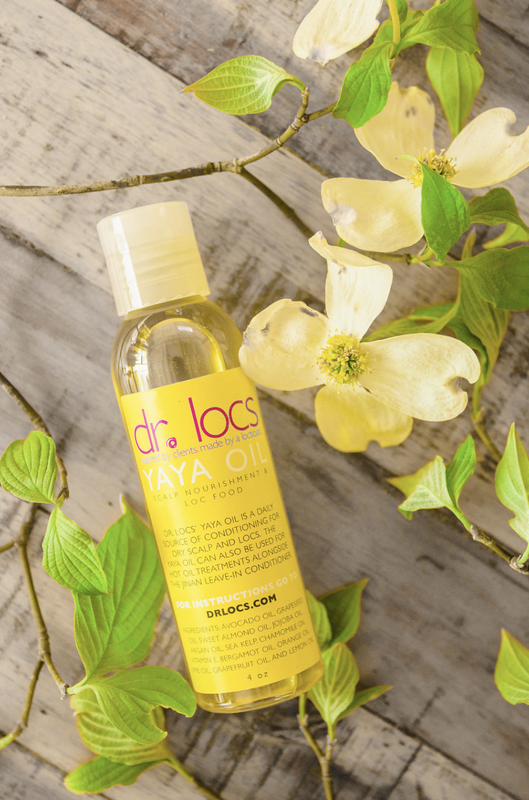 We're offering the Dr Locs Travel Kit to give you the opportunity to try us out without full commitment to larger bottles. Our satisfied customers say, the Travel Kit may allow for 1 to 2 loc groomings. (please use your own discretion based on your own hair) So no worries when it comes to the 1 ounce samples. The products go along way. 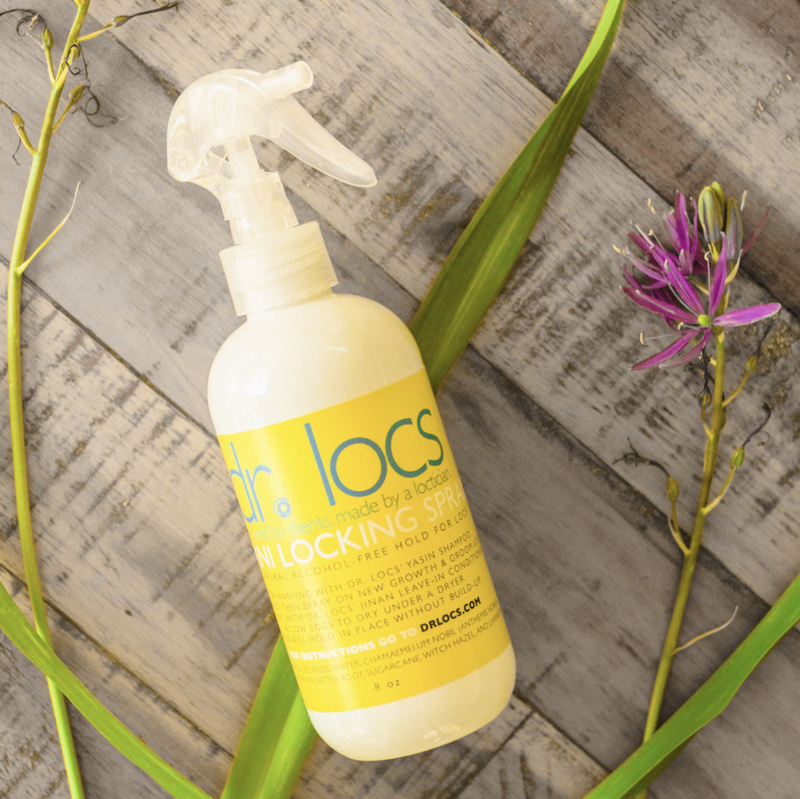 Dr Locs is created by a loctician. Apart of the growth of Dr Locs involves proper loc education. We're continuously expanding our community and would love to work with you. 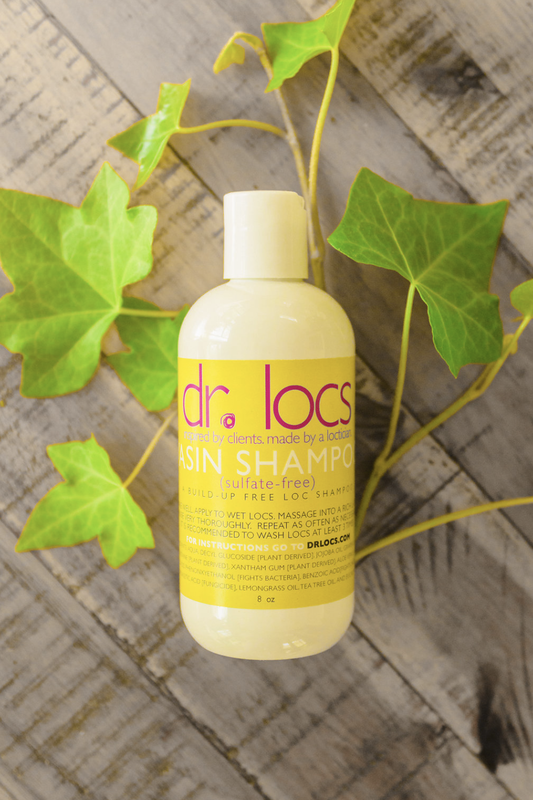 As a Dr Locs Brand Ambassador, you'll educate and excite your village on the benefits of our line. We're also seeking natural hair salons and natural product retailers to hold our line on their shelves for the loc community. Interested? Contact us. 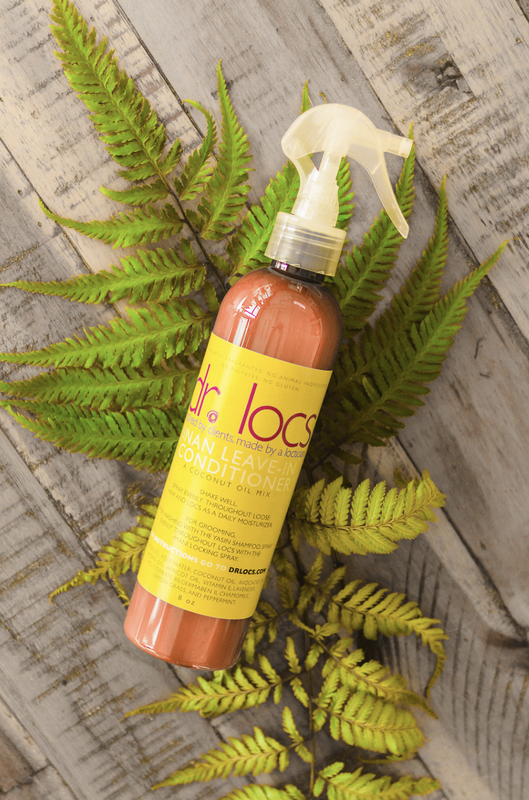 "Dr Locs Products Review & Half Bantu Knot Loc Hairstyle Tutorial. This loc style is suitable for medium length to longer length locs. If you liked the style give me a thumbs up." "These products will not only prevent but cure build-up in your locs. Get a really deep clean, moisturize and get a strong hold for grooming, retwisting and styling with Dr. Locs." "Since filming this video, I've fallen further in love with the leave-in conditioner. I use it daily simply because I love the scent. Secondly, I have not used a deep conditioner. I've really embraced using less and lighter products, which has led me to be less of a perfectionist all the time. I'm enjoying the results!" "Sharing my personal and professional views on the Dr.Locs products for locs."